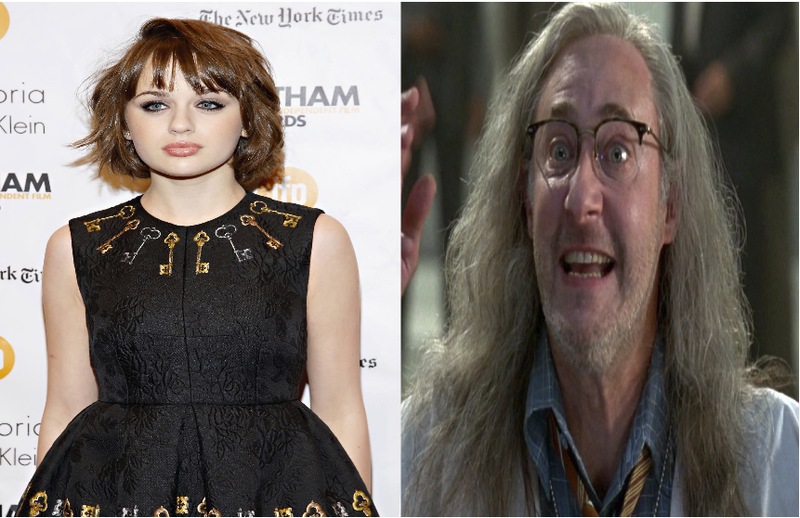 With the May shooting date fast approaching, Roland Emmerich has announced two more cast members joining Independence Day 2, with Joey King (Oz The Great and Powerful, White House Down) coming onboard along with another face from the past, Brent Spiner (known to an entire generation of sci-fi fans as Data from Star Trek: The Next Generation), returning as Area 51 scientist, Dr. Brackish Okun. King's arrival brings the number of newcomers up to five, along with Liam Hemsworth, Jessie Usher, Charlotte Gainsborough, and Travis Tope, while Spiner joins fellow old guard Vivica A. Fox and Jeff Goldblum, with the possibility of Bill Pullman joining as well. Independence Day 2 is set to hit the big screen 24th June 2016.